At Barlows we have a large selection of affordable boards available to meet all your racking and shelving needs. We supply many racking companies and have boards range from 8mm to 38mm. 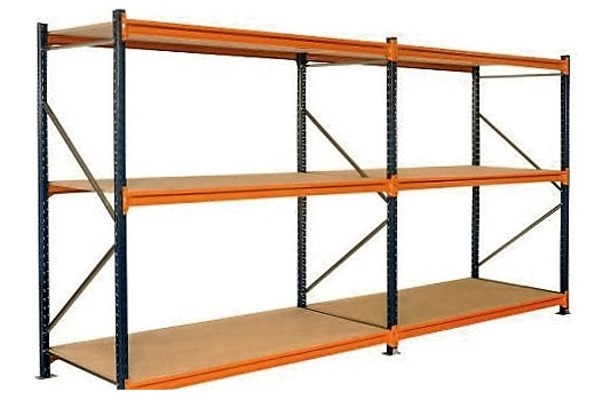 We believe that we can provide a cost effective solution for all your racking and shelving needs. A cutting service is available to tailor the boards to meet your specific rack or shelf size. Please call our team to discuss you requirements.